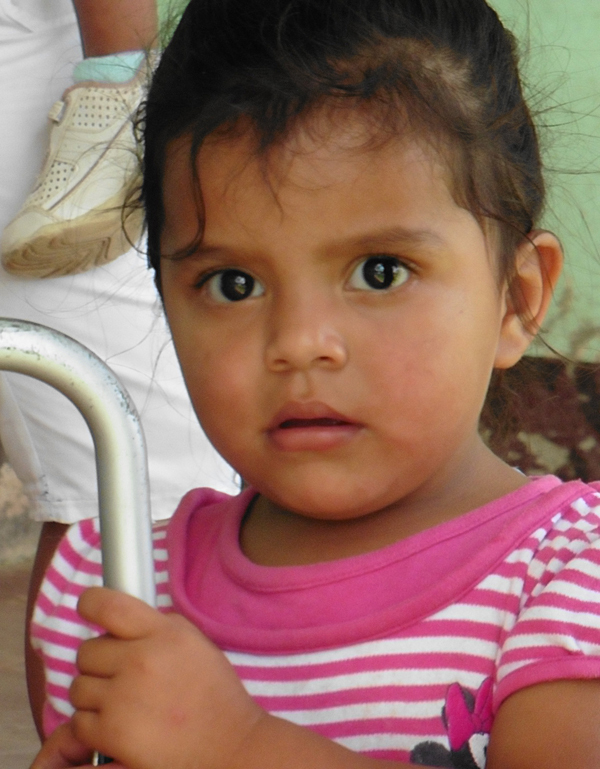 The New Mother’s project endeavors to reduce the impact of poverty in rural Jalapa, Nicaragua, which is a direct or indirect cause of inadequate education, high adolescent birth rates, increased maternal and child mortality, and chronic infant malnutrition for residents in these communities. The New Mother’s Project supported through a grant from Dining for Women. “Changing the World One dinner at a Time.” Dining for Women is a non-profit giving circle dedicated to empowering women and girls living in extreme poverty. These problems specifically impact adolescent females, pregnant women, newborns and young children. a 40% rate of chronic infant malnutrition. Fifty percent of household members in Jalapa are illiterate. This lack of education severely limits understanding adequate nutrition and financial security, which in turn limits access to healthcare services. Additionally, the limited education of women reduces understanding of the complexities related to pregnancy and the need for family planning to prevent the cycle of poverty. Many Nicaraguan women spend at least part of their lives as single mothers, partially due to the early initiation of sexual activity and abandonment of men who have left the village to seek employment. These issues are even more severe in the rural areas surrounding Jalapa. These villages are typically located in inaccessible mountainous areas without public transportation or health clinics, requiring residents to walk 2-20 km for healthcare. Sending children to school instead of working in the field for $2 a day to contribute to family expenses is a new concept for these villagers. This severe level of poverty and isolation directly increases all of the target issues of this project. The Nicaraguan public healthcare system is inefficient, often inaccessible, with poor infrastructure and limited sharing of information. Lack of education regarding the biological aspects of pregnancy leads to a high incidence of teen pregnancy, particularly in a culture where early sexual activity is prevalent. Lack of education and general poverty also contribute directly to nutritional inadequacy, which is the root for many medical concerns, including mortality. The New Mother’s Project will provide a training program that certifies ten women residing in/near Jalapa, Nicaragua as ongoing trainers providing education on prenatal care, labor and delivery, breastfeeding, the new mother’s health, nutrition, and infant development in the first year of life. The 10 women will then provide direct services to a total of 850 pregnant women and their infants residing in Jalapa Nicaragua. All the women staying in Casa Materna will have access to the prenatal workshops. Those who complete the prenatal workshops are invited to continue the program in Phase 2 and Phase 3. Visits to Linda Vista and Escambray from the project director and project coordinator will share information on the project with the community. This project will be offered to all pregnant women in the communities. 1. Describe how the women being served/local community play a role in developing the solutions implemented by your project. Are they represented in leadership and decision making? AACC works extensively to ensure that women are included in decision-making by initiating contacts in the community with female primary caregivers. During the training, decisions about how to enter the communities, curriculum development for the workshops; song and activities for play group workshops; and criteria for assessment of trainee performance will be jointly developed by women in the community. During the implementation periods where the AACC executive director is not in country, the trainees will be the decision makers on the ground in the communities. When cases arise that need additional support, during weekly skype meetings, the project team will review these cases and joint decisions will be made. 2. If the organization will collaborate with other organizations to implement the project, describe those partners and define their role in the proposed project. Casa Materna – a local house where women from rural Jalapa Valley, Nicaragua can stay for their last weeks of pregnancy so they are near the hospital for delivery. Jalapa Municipality – The mayor’s office who is in charge of funding Casa Materna’s home and maintenance of the home. Nicaraguan Ministry of Health (MINSA) – a government agency responsible for the health system that caters to the Nicaraguan people according to their needs through the local hospital and community health centers.